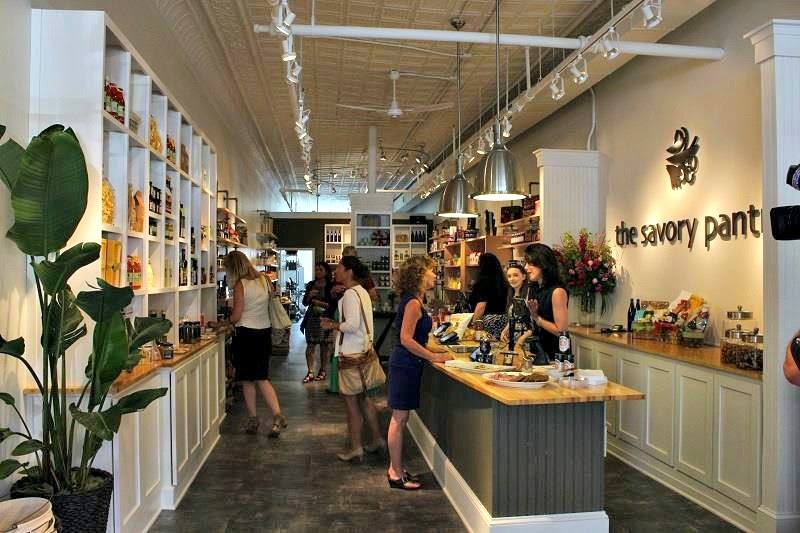 Our friends at The Savory Pantry have just opened their 2nd location 486 Broadway in the Historic Collamer Building in Saratoga Springs, New York! I usually do not post on the weekends, unless it is something really interesting, and this is one of them. 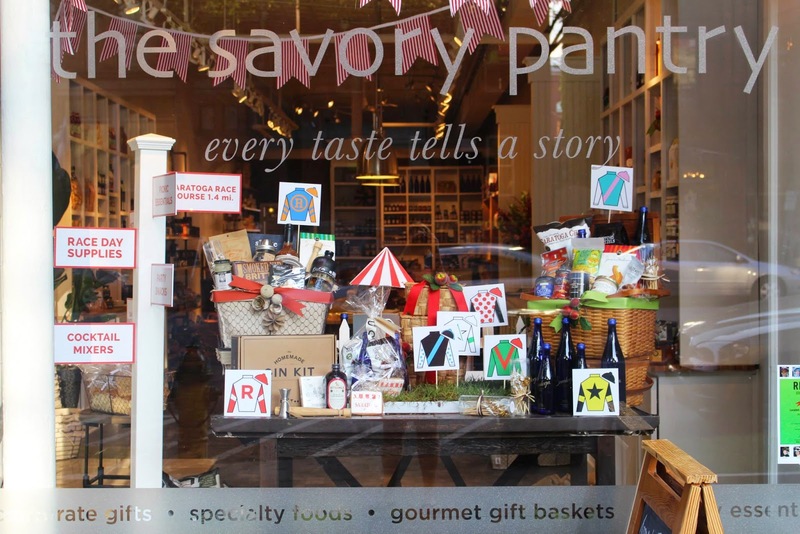 For my readers who may be in this area, I hope you stop by and say hello to The Savory Pantry in their new location. The store looks gorgeous, and the products will be top of the line! How cute is this? Just love the touches! 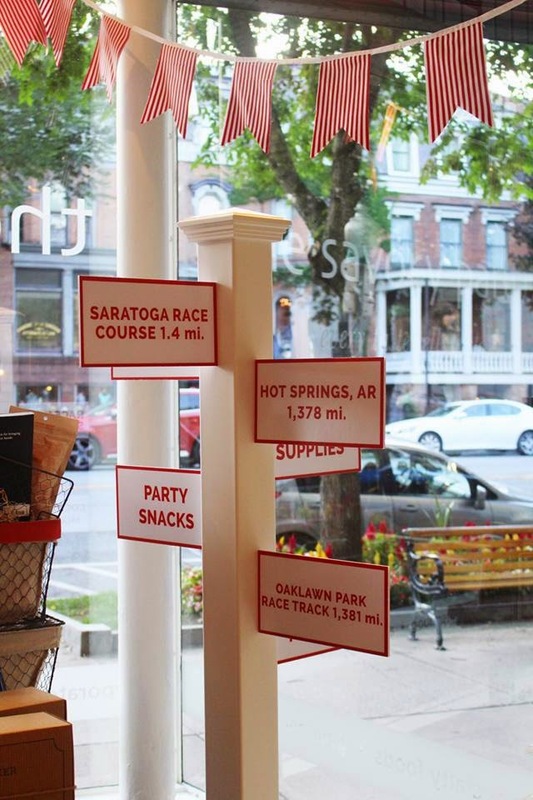 Their stores also have in-store tastings, and plan to source new products local to the Saratoga area as well as surrounding states. A win-win for everyone! I really wish The Savory Pantry best of luck in their new store. I think they will do very well, and the folks who live in this area are very lucky indeed!! Disclosure: The Savory Pantry is a sponsor of this blog. No monetary compensation was provided for this post.